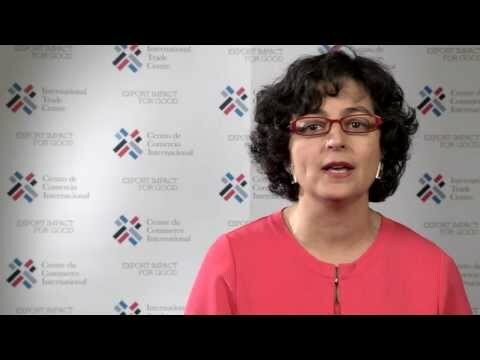 The WTO's Ministerial Conference, its highest level decision making body, is taking place at the Centre International de Conférences Genève (CICG) in Geneva, Switzerland from 15-17 December 2011. At the conference, ITC is involved in sessions focusing on the future of the multilateral trading system, sourcing from women vendors, the accession to the WTO of Samoa, and issues facing Least Developed Countries, among others. News from the conference, with a special focus on ITC-related events, will be added to this page regularly between Thursday and Sunday. You can also follow our take on the proceedings via http://twitter.com/itcnews. Full details about ITC's involvement at the Ministerial Conference can be found here.